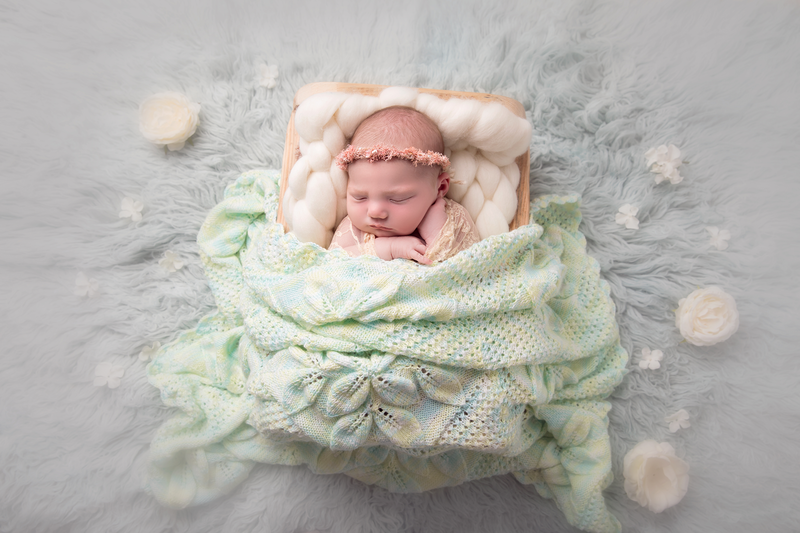 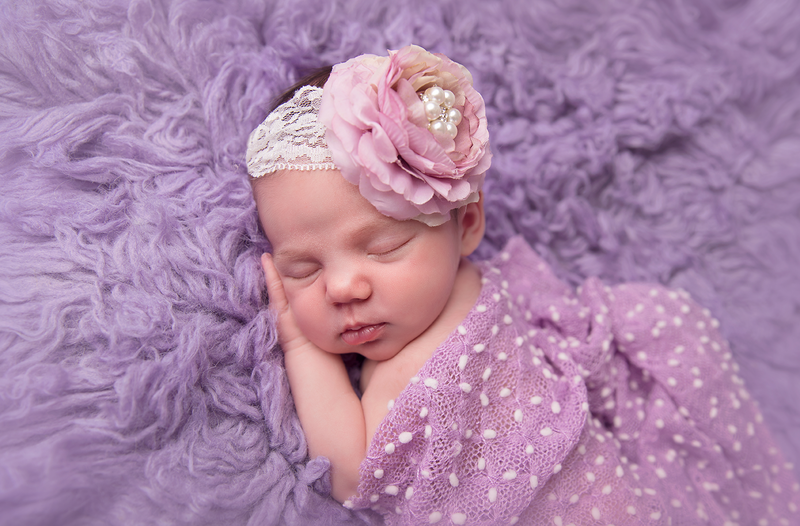 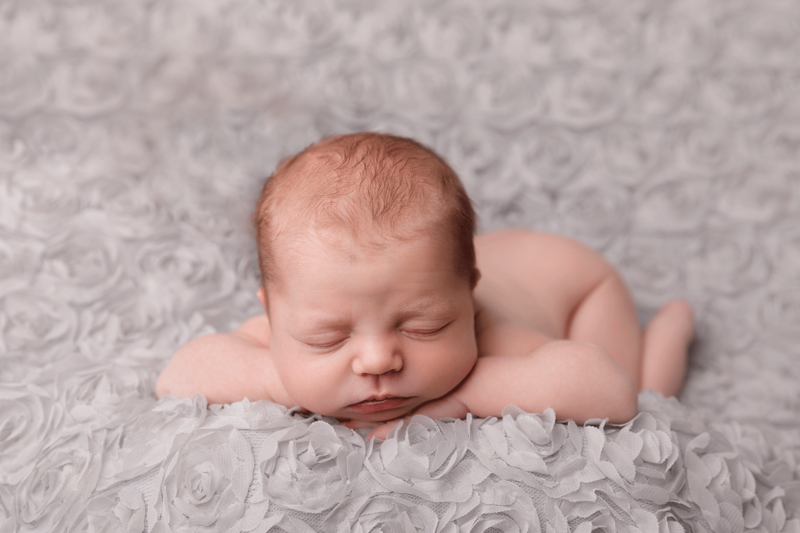 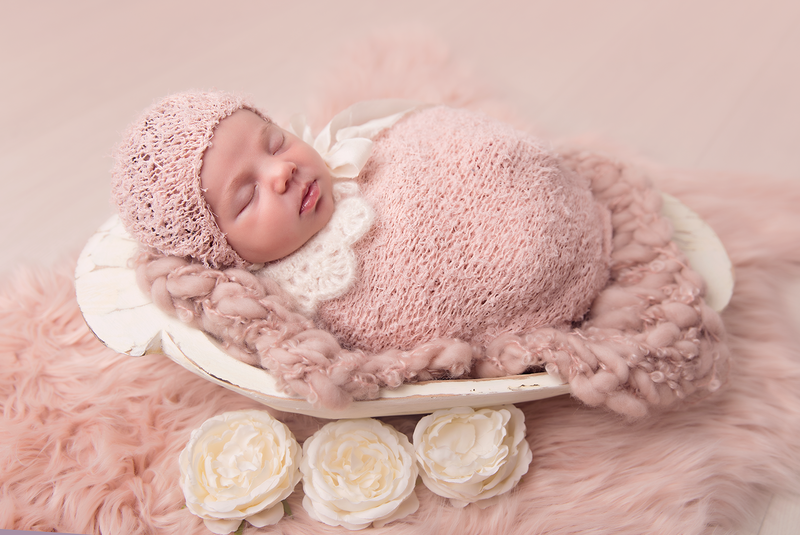 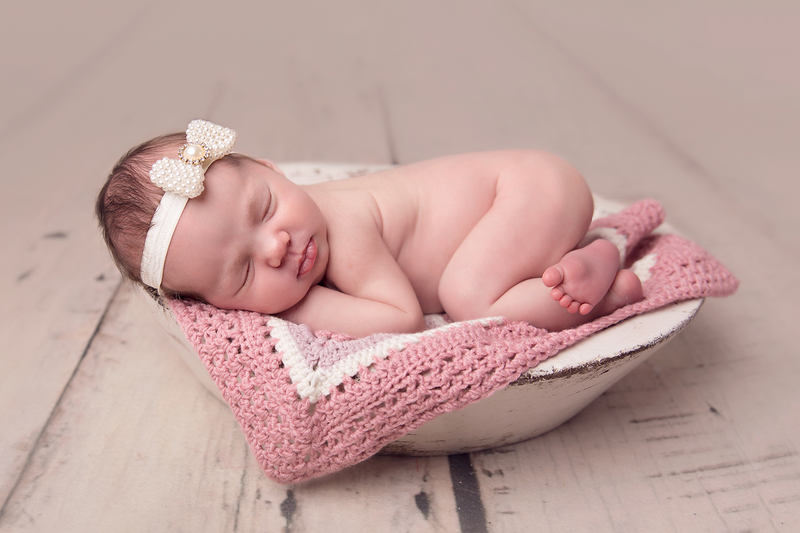 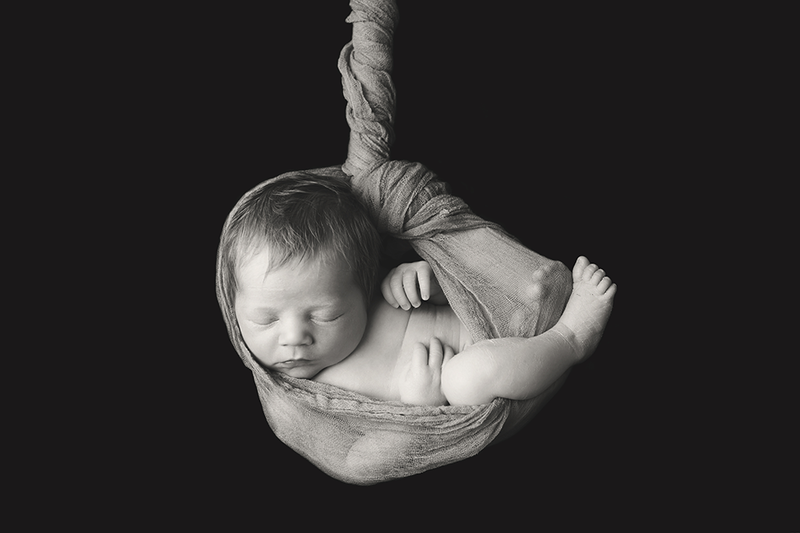 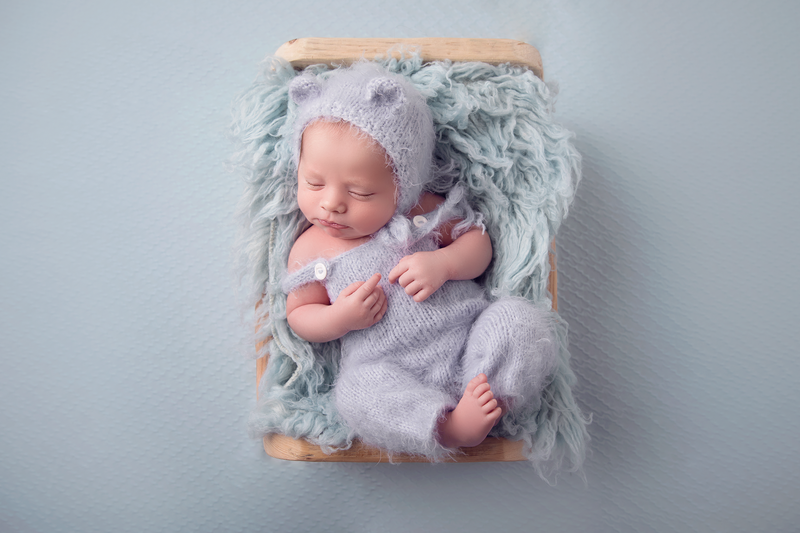 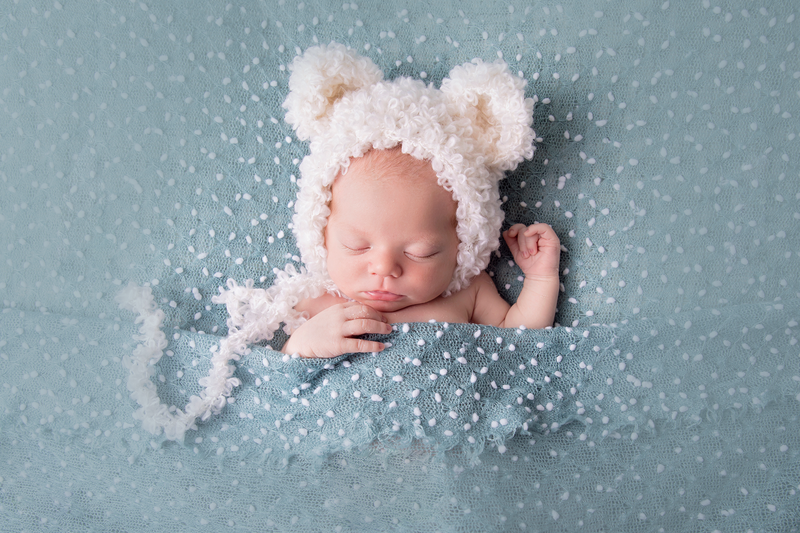 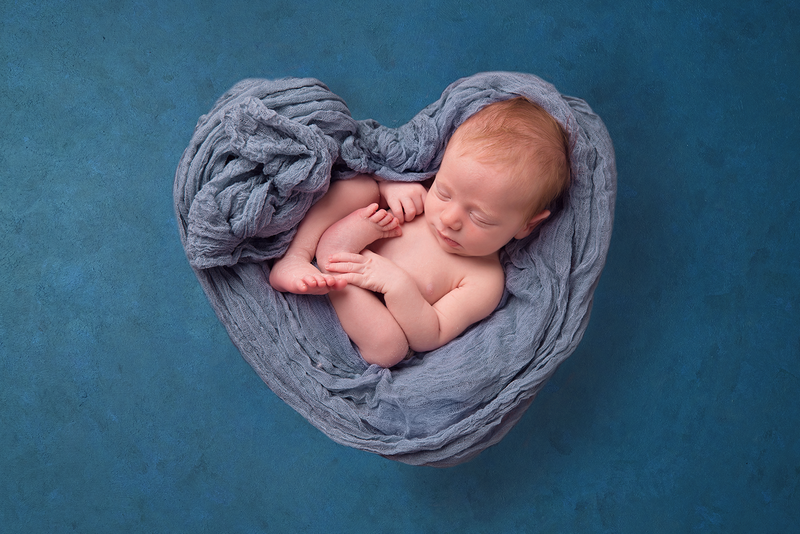 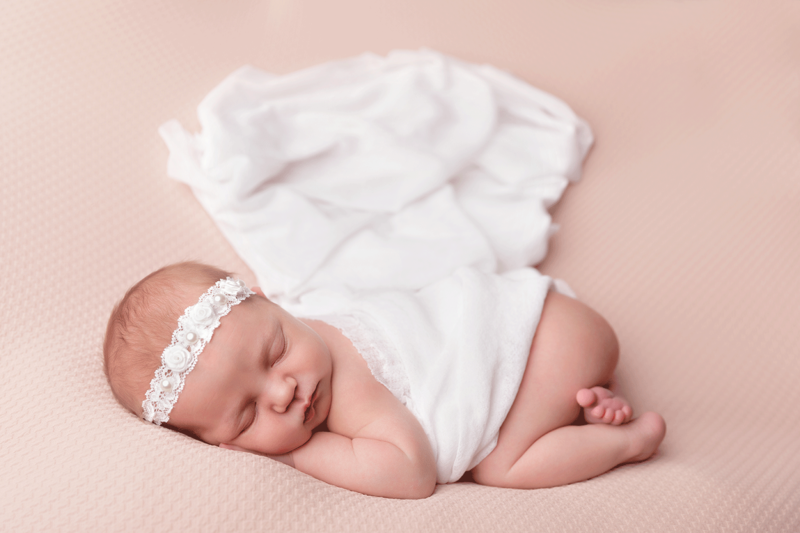 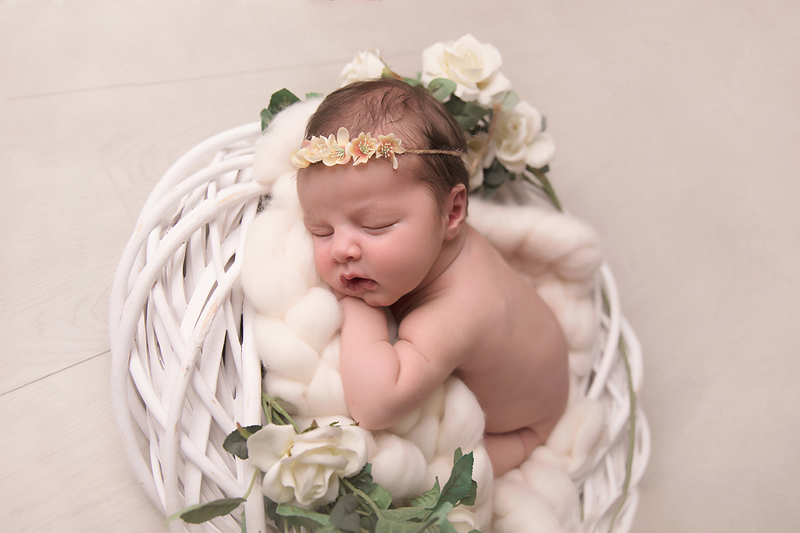 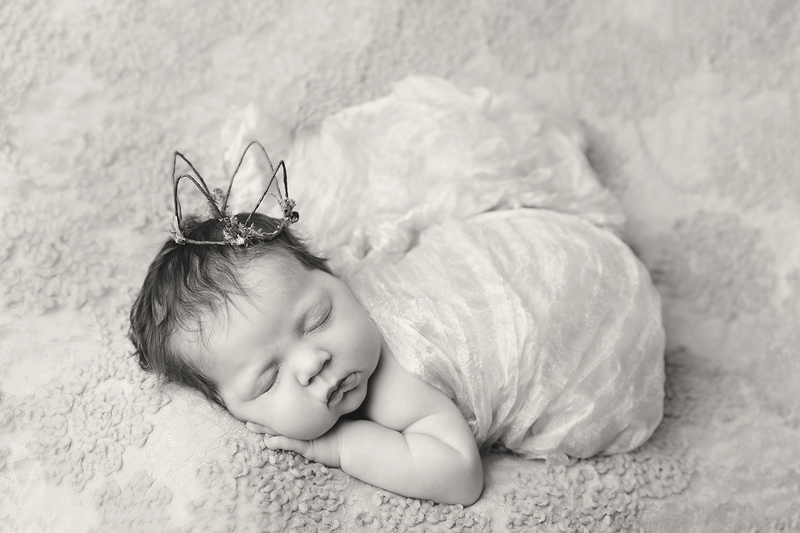 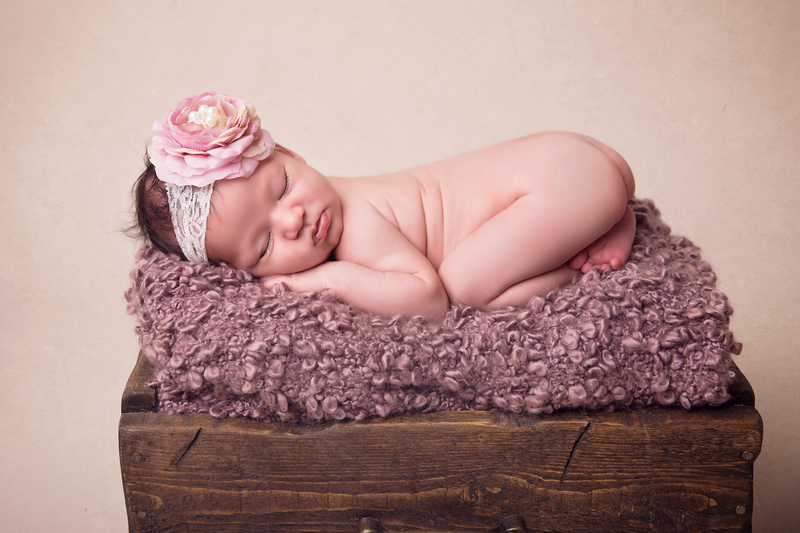 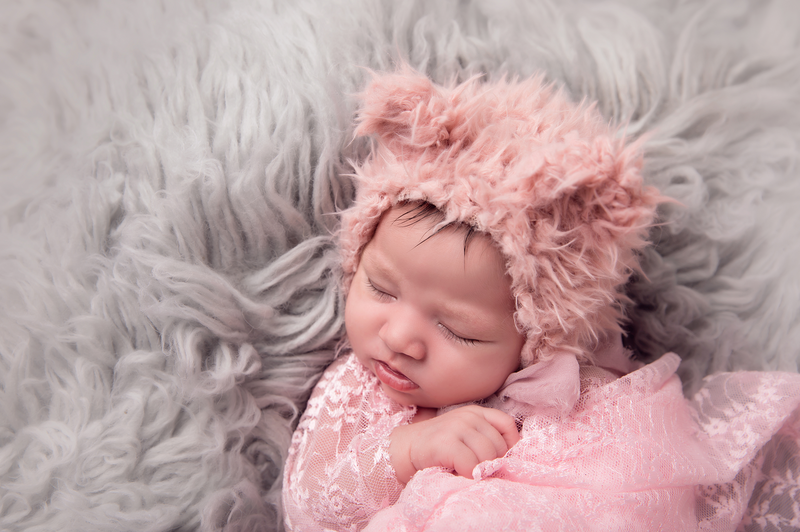 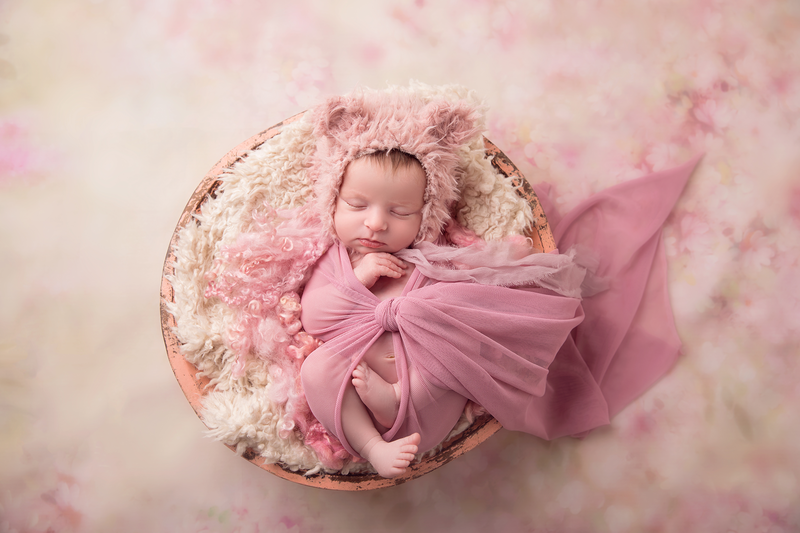 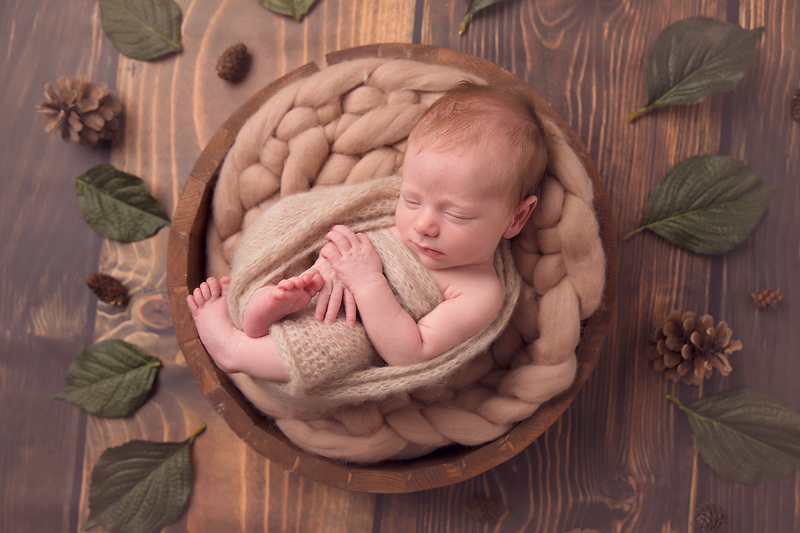 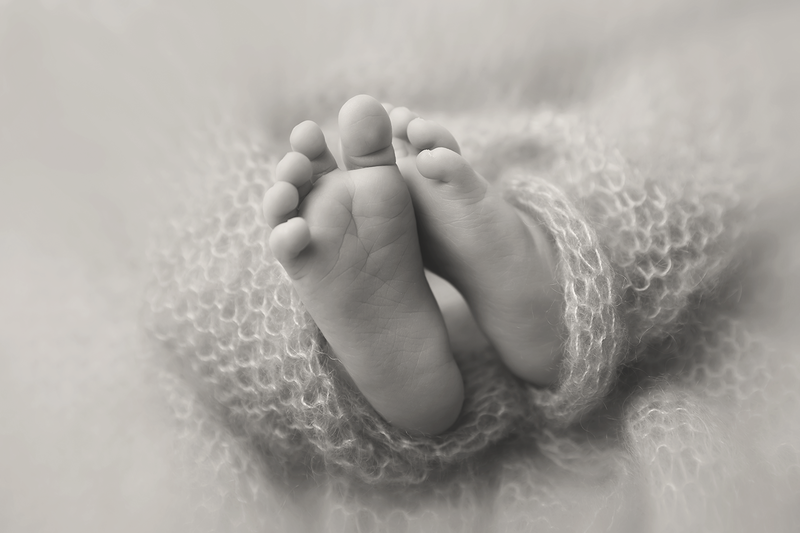 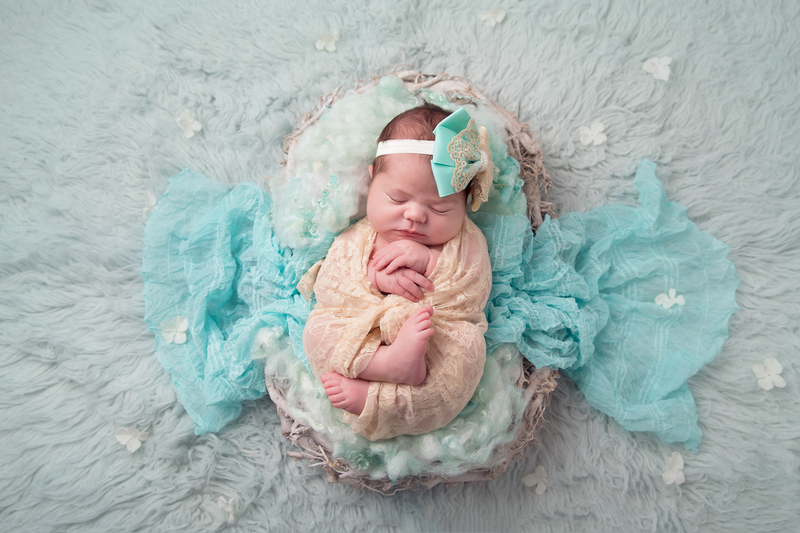 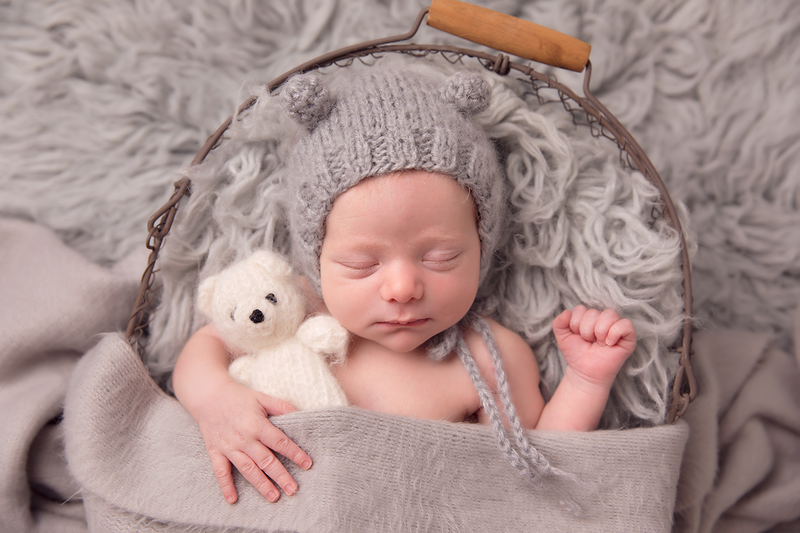 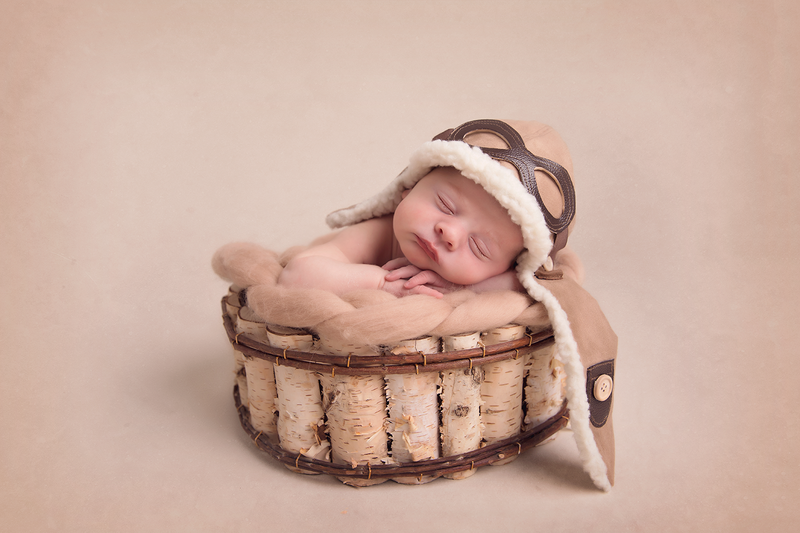 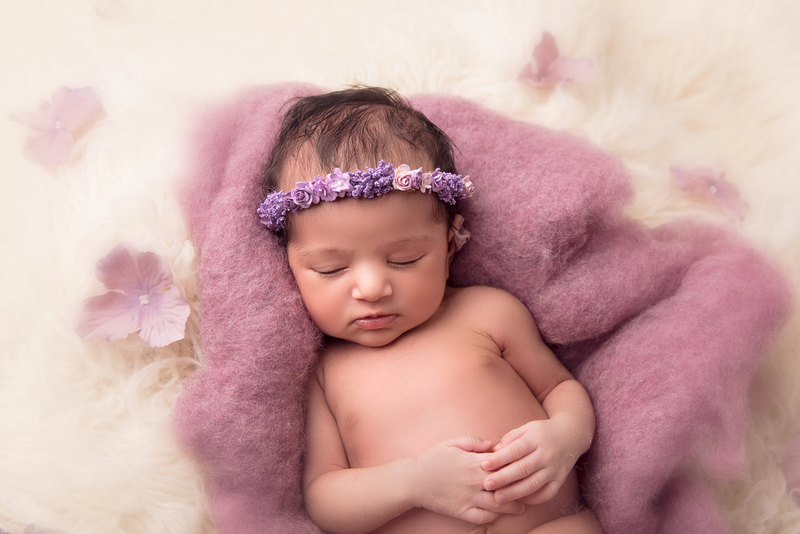 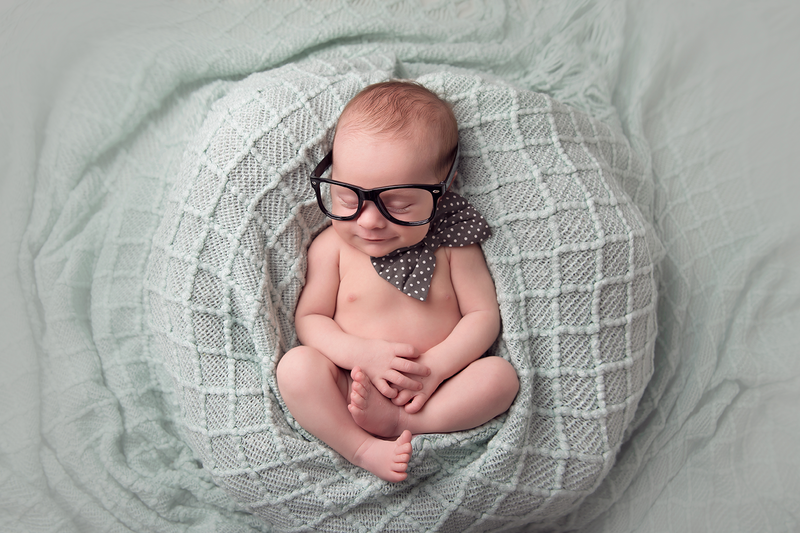 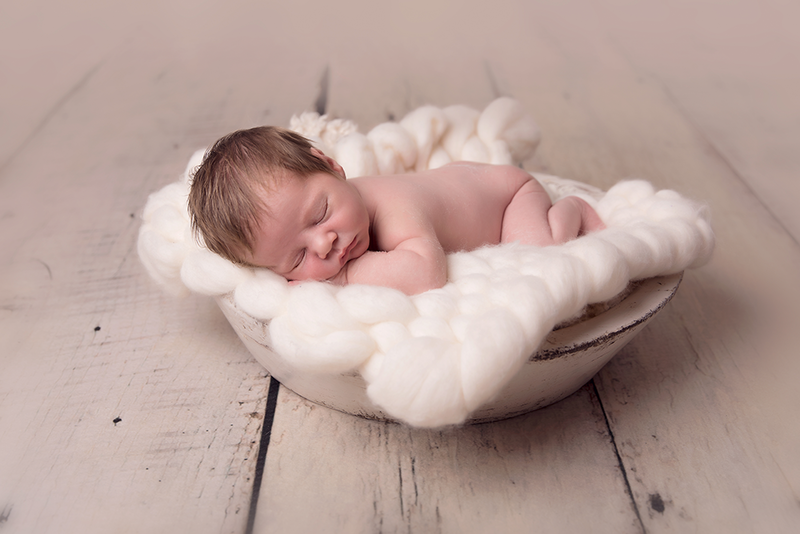 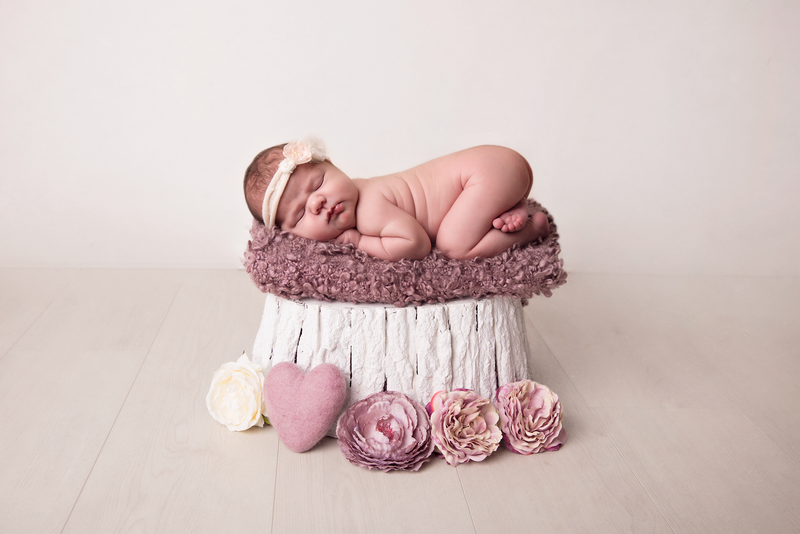 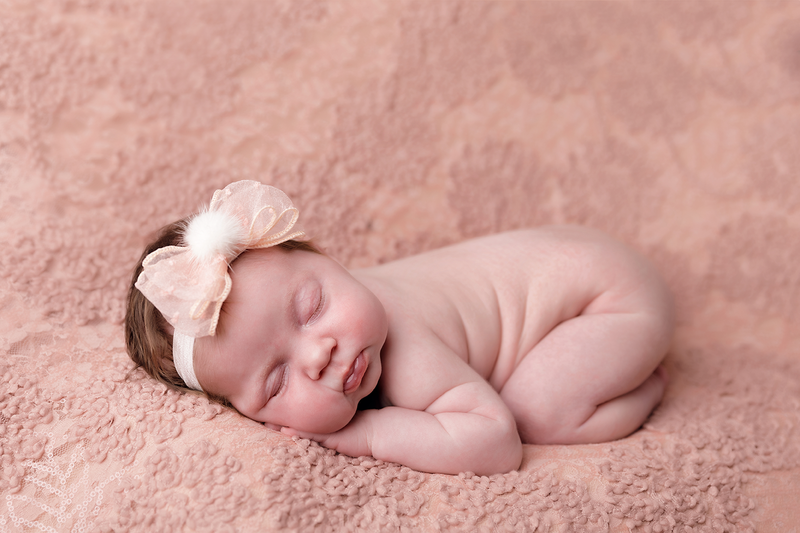 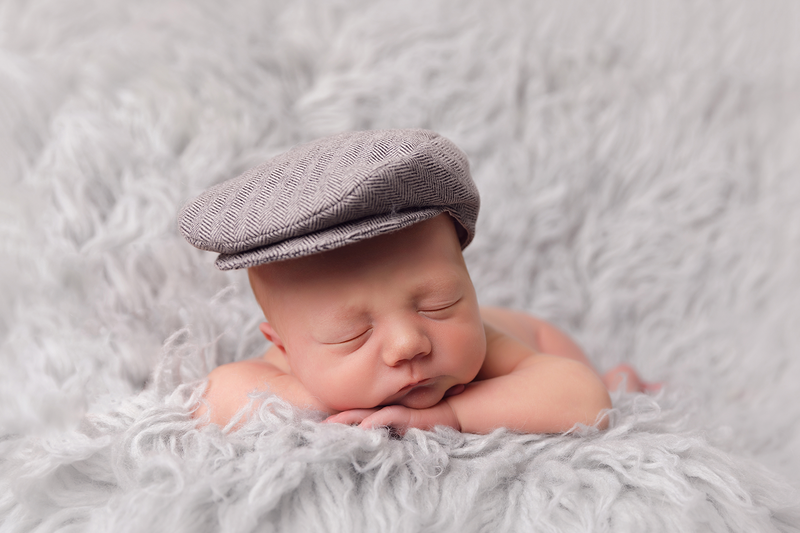 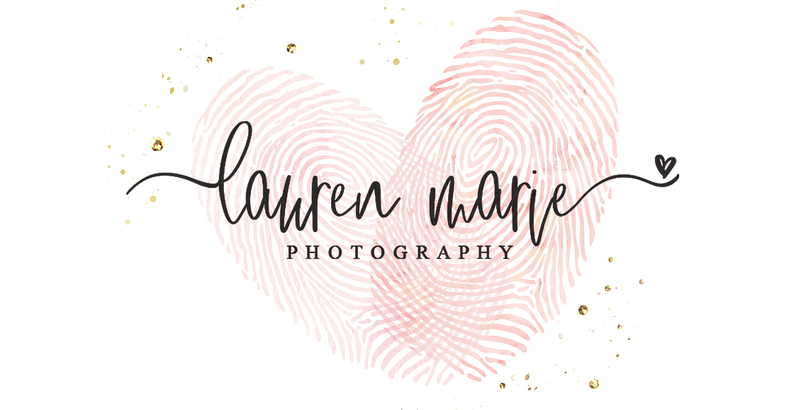 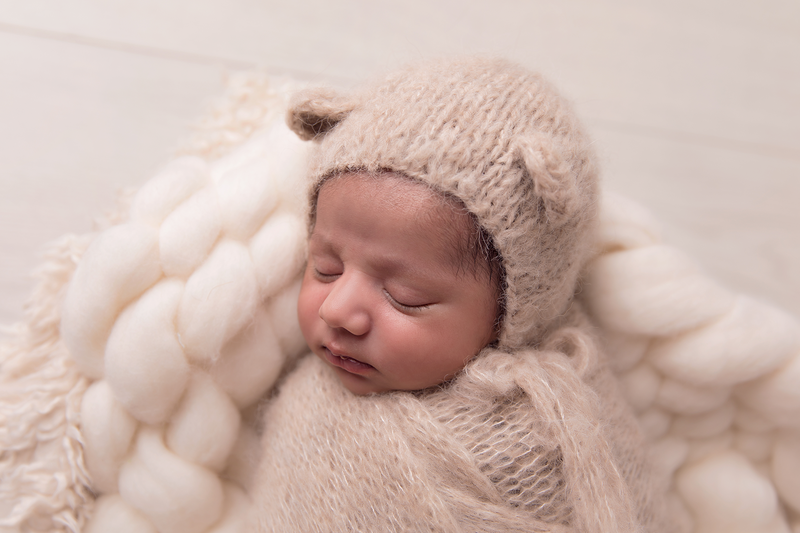 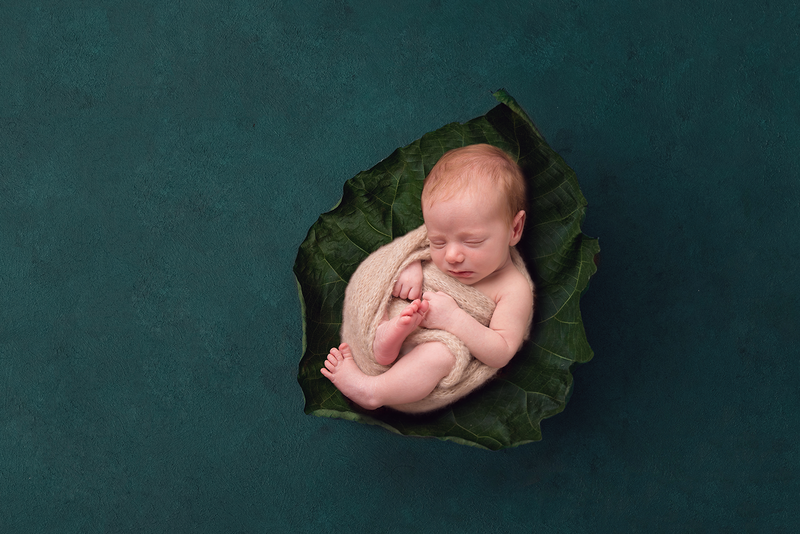 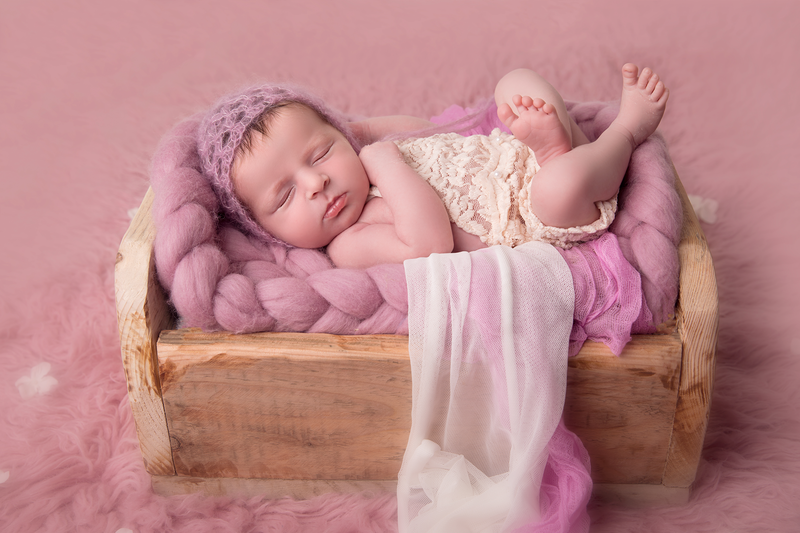 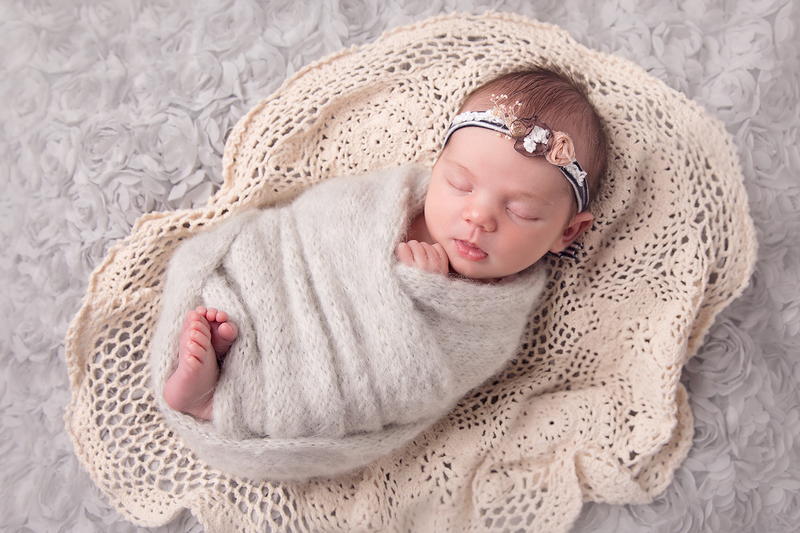 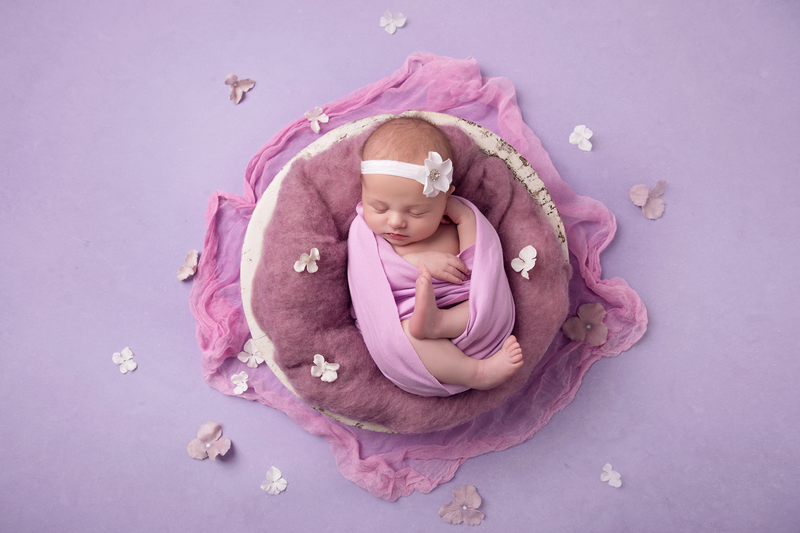 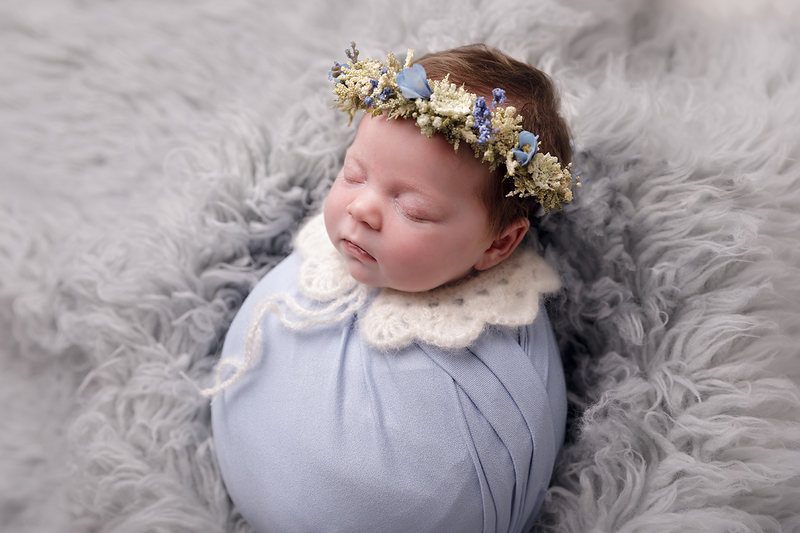 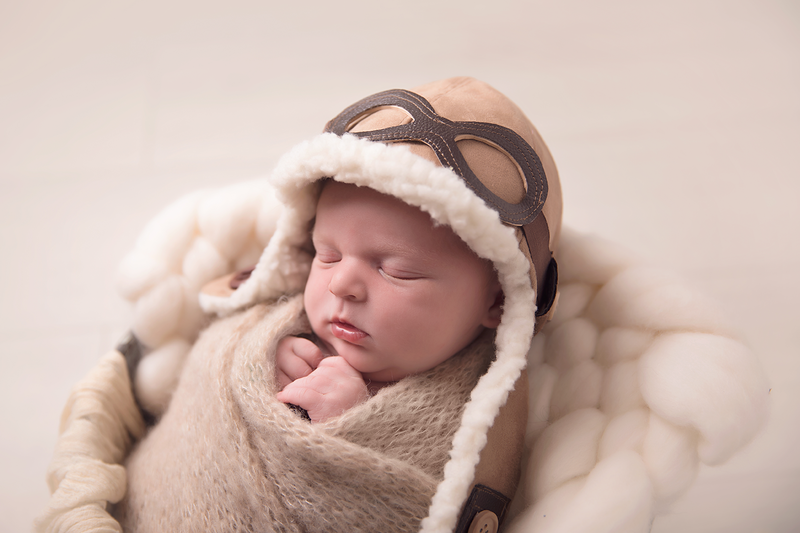 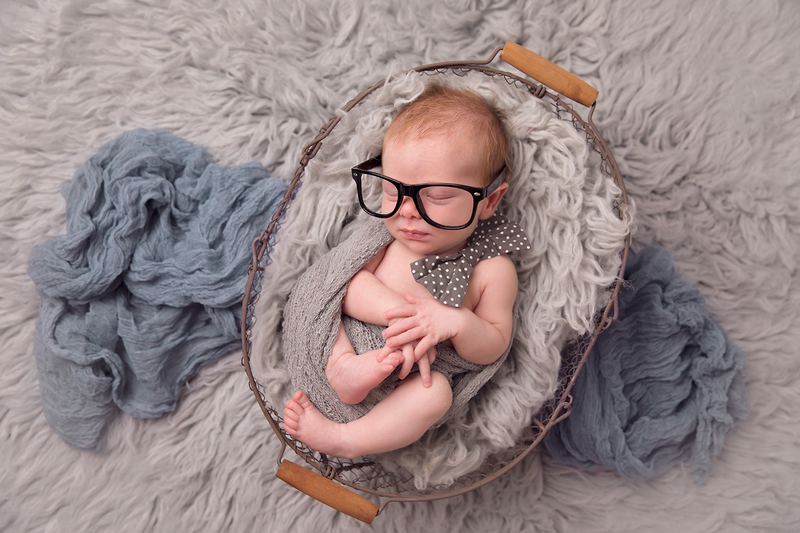 Newborn sessions are ideally done when your baby is 4-14 days old so you can book as early as your 20 week scan. 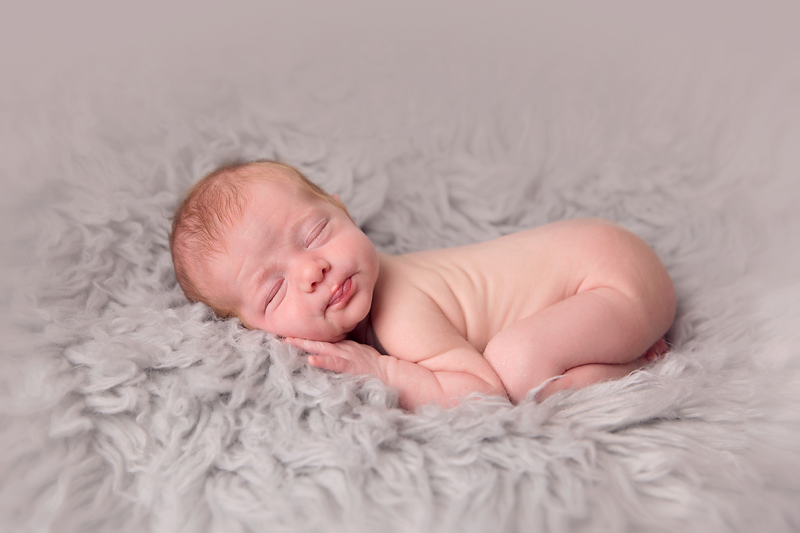 At this stage newborns are very sleepy and still used to being in the womb position which means they curl up easily and position nicely. 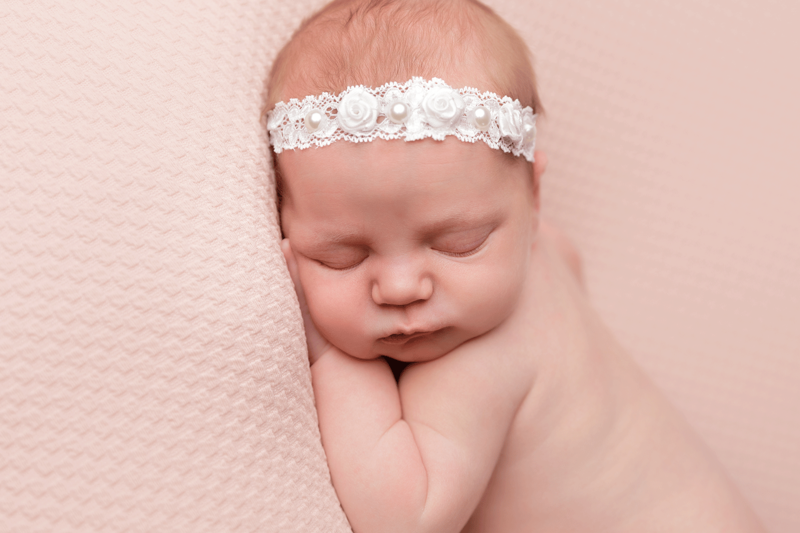 Your booking will be made but I will wait to hear from you when your baby is born so an exact date can be set. 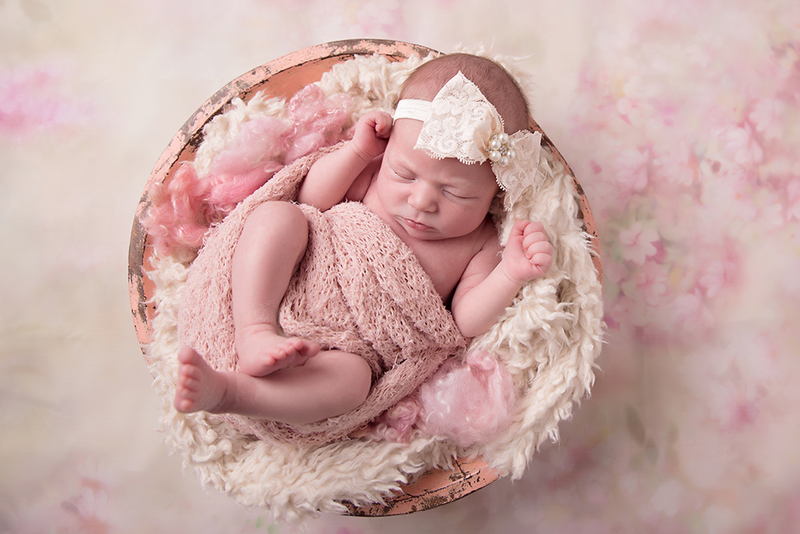 Newborn sessions last around 3 hours but can sometimes take longer. 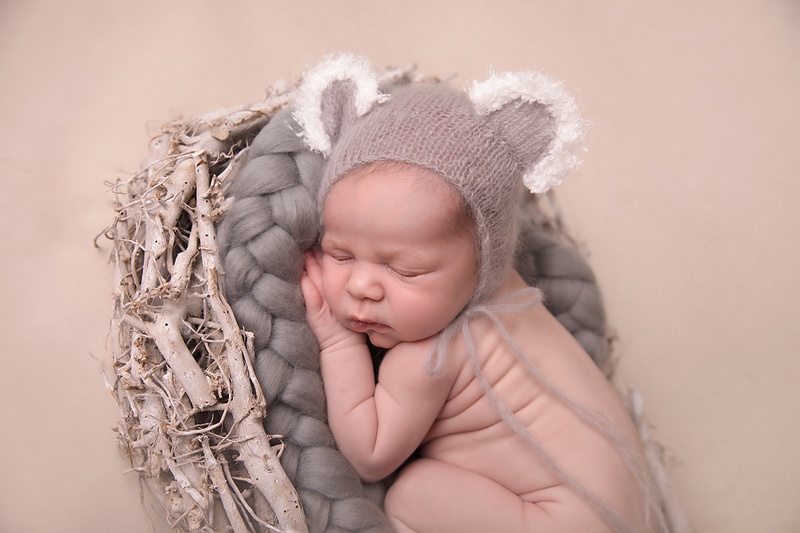 I usually try and include family images in your newborn session, these images are just so special! 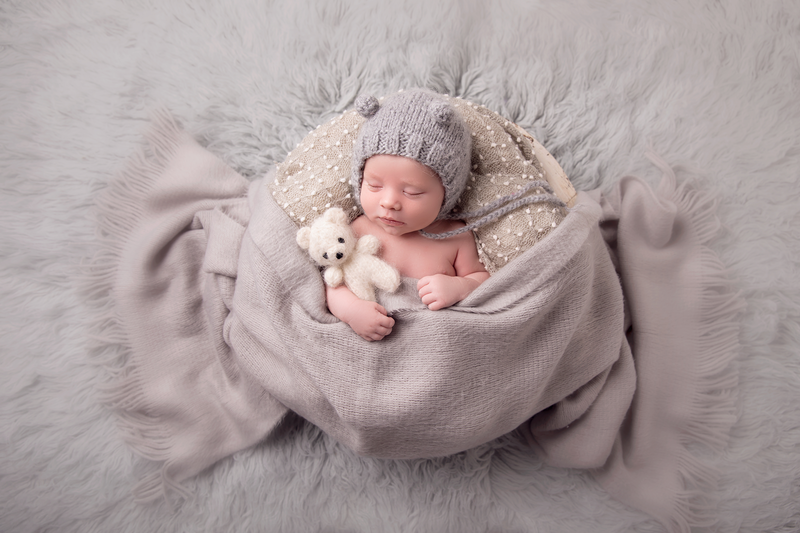 Please bring plenty of milk, nappies, a dummy (if your baby takes one) and anything special you would like in your images. 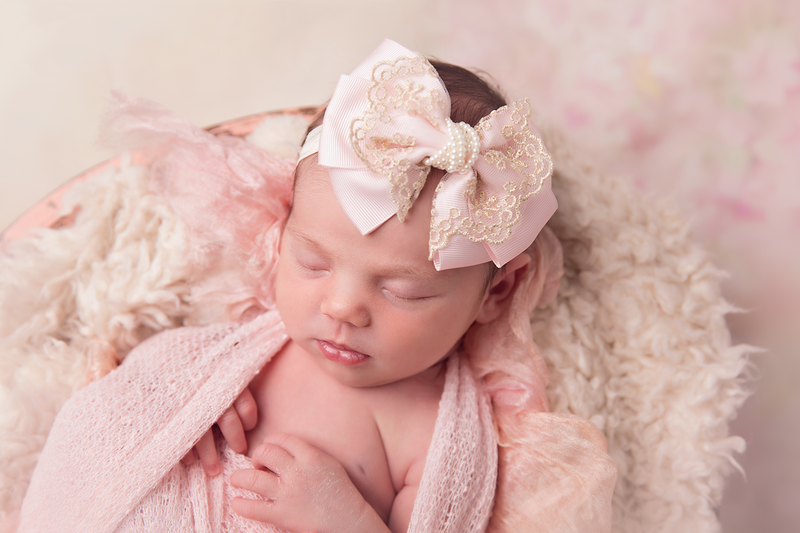 I have lots of little hats/headbands and outfits. 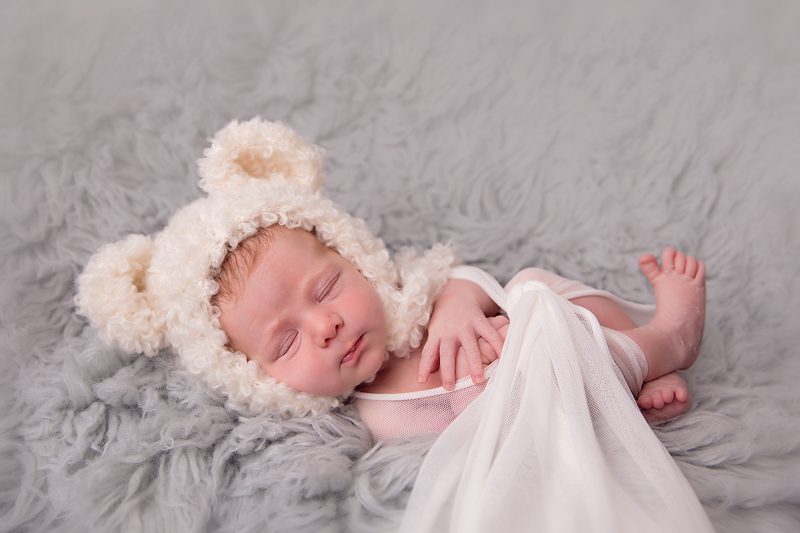 Its no secret that cute teddy bear hats are my favourite!